A row has erupted over the return of cattle to Plockton's main street. A north east farmer has been banned from keeping cattle after three of his cows had to be put down. Consistently being able to breed and bring out quality pedigree and commercial stock requires good stockmanship and a huge amount of hard work, but it’s something the Robertson family from Tomintoul has been achieving for decades. Dairy farmers who supply Muller on a non-aligned contract face a price cut at the start of next year. Angry villagers have branded plans to let cattle once again roam their local streets and beachfront as “nonsense”. Cows may once again roam free in a Highland village - a decade-and-a-half after the tradition was hit with a shock ban. This Northern Irish family had unexpected visitors today as a herd of cows invaded their front garden. Scottish beef producers will receive their share of Scottish Suckler Beef Support Scheme (SSBSS) payments worth £38 million in the next few weeks. 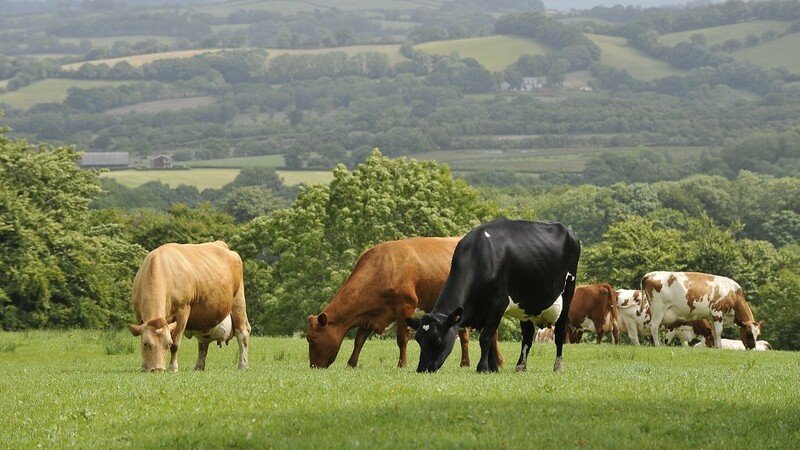 Government and farming industry patience has finally expired with beef producers who are failing to clean up herds infected with the scourge of Bovine Viral Diarrhoea (BVD). Fire crews were called to rescue 30 cows from a lorry after it tipped over on a busy north-east commuter route. 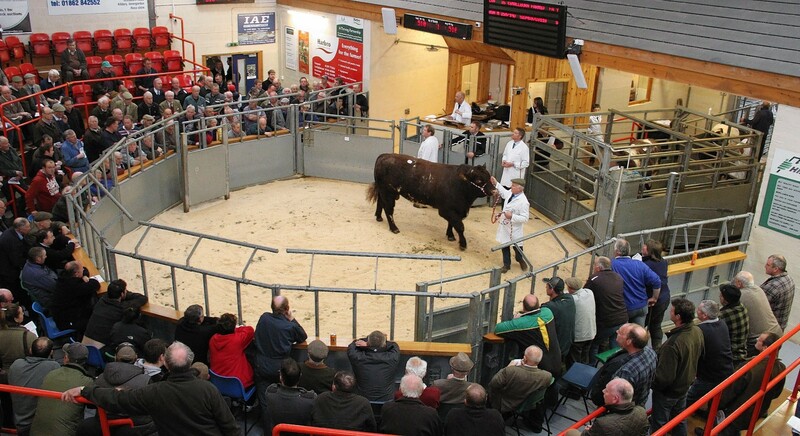 A Scottish breeder secured the top price of 9,000gn at a select sale of Limousin females in Carlisle. 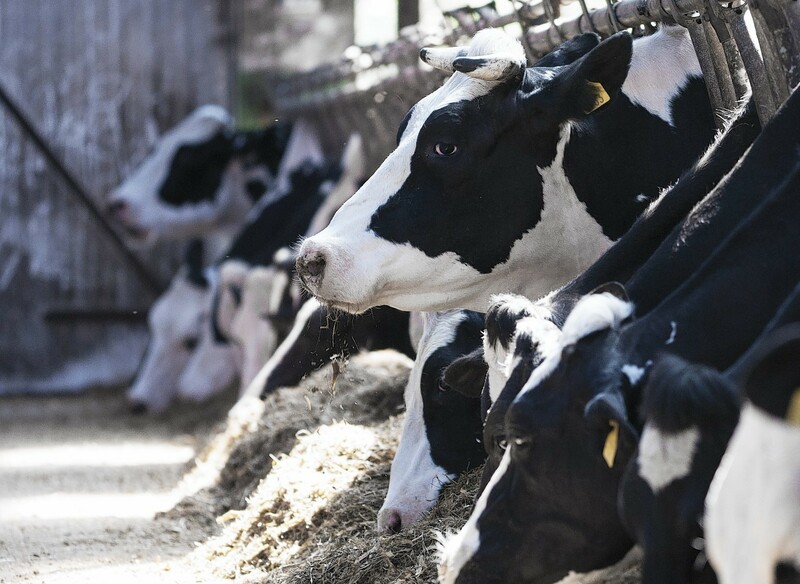 A leading Scottish animal feed firm has hailed the results of a study into the use of its grain preservative product. The Highland Area Aberdeen-Angus Club is hosting a special event as part of the World Angus Forum later this month. Eating quality and consistency are the two main aims at Glenbervie, according to estate manager John Lohoar. 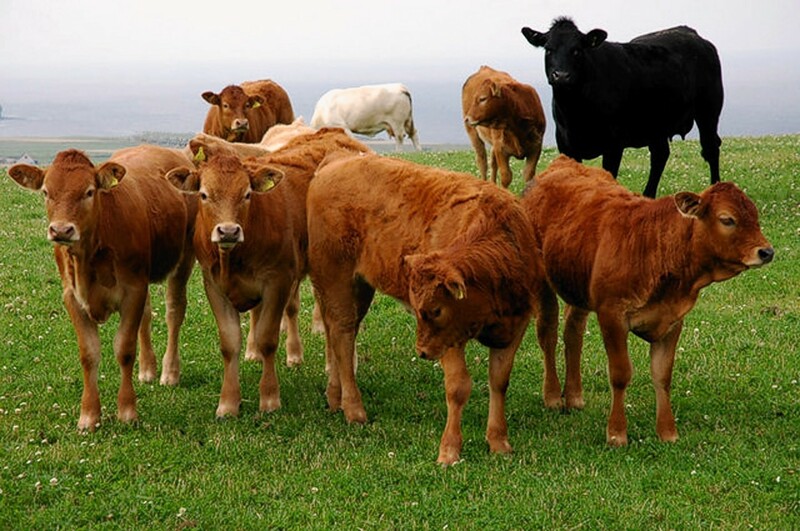 The British Cattle Veterinary Association (BCVA) has backed calls to reduce the amount of antibiotics used in cattle. Farmers and crofters enrolled in the Scottish Government's new £45million Beef Efficiency Scheme (BES) will be told this week what animals need to be tissue tagged. A well-known Highland farming family is hosting a free beef and sheep event this week. The Aberdeen-Angus breed put on its best show yet at the 18th Black Beauty Bonanza at Thainstone Centre, Inverurie. Aberdeen-Angus enthusiasts from across Scotland and further afield will gather at Thainstone next month for the 17th annual Black Beauty Bonanza. New IVF technology to speed up the cattle breeding process was unveiled on a Scottish farm earlier this week. Police are trying to trace the owners of two cows they found on their own. It was horses on the run yesterday and now a herd of cows have tried to make a great escape.